Hair loss has always been a matter of concern for both men and women as this affects the asthetics as well as the psychological aspect of the individual. One should know that basically hair transplant involves the extraction of the grafts from the donor area which is primarily the back and sides of the scalp and transplanting them into the bald area. Body hair transplant come into play when there is baldness or hair loss involving the major portion of the scalp or when the donor area is not adequate. The body areas which can be used as donor are beard, upper chest, upper back, arms, legs. 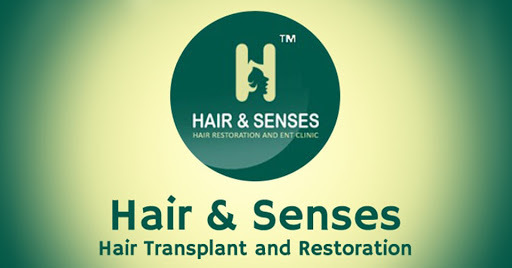 The main indication for body hair transplant is while doing hair transplant in individuals who have weak scalp donor. While doing body hair transplant patient should be counselled before hand about the difference in hair cycles of the scalp hair and that of the other body areas. Generally body hairs are also not prone to loss by DHT, so there is no considerable fear of hair loss after body hair transplant. One should also bear in mind that hair from other parts of body have short length and slower growth in comparison with the scalp hair. In other words the body hair maintains its characteristics after transplant also, so it is always advisable to have proper strategy while doing body hair transplant.